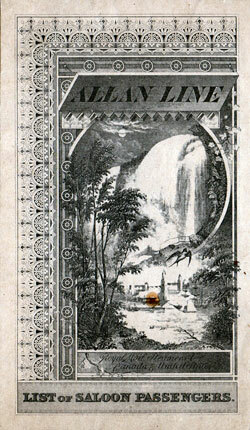 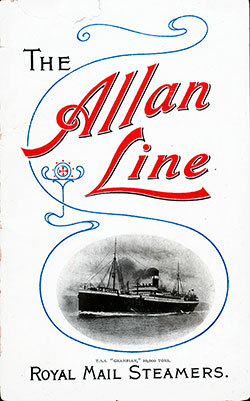 Allan Line Passenger Lists available at the Gjenvick-Gjønvik Archives that have been transcribed and uploaded. 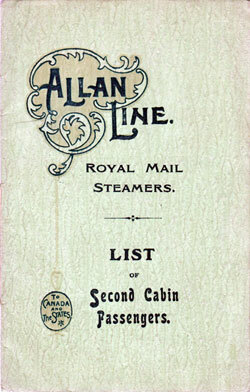 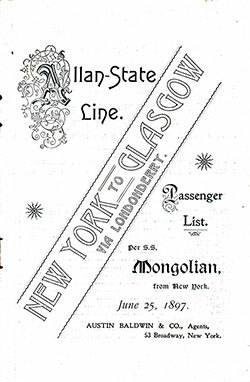 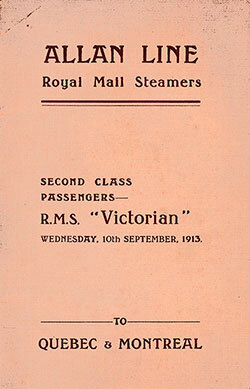 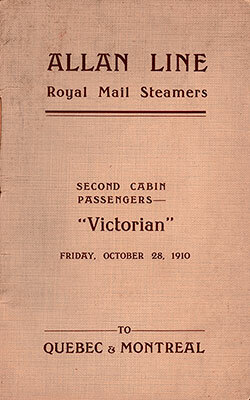 The Allan Line operated steamships that covered Transatlantic routes between ports in the United Kingdom (Glasgow, Londonderry, Belfast, Liverpool and London) to North American Ports of Call. 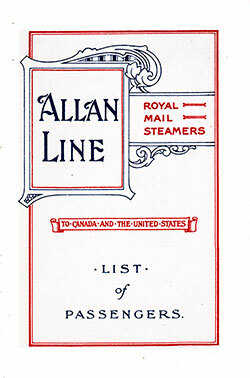 Canadian Ports served included Quebec, Montreal, St. Johns, and Halifax. 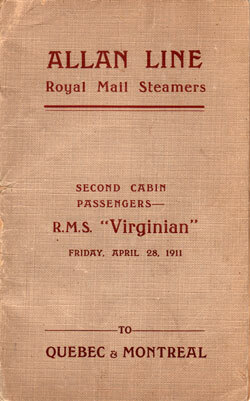 US Ports included: Portland, Boston, New York, Philadelphia and Baltimore.